"In Barbados, rum isn't just another spirit. We're the original rum island, where rum was first created some 400 years ago. We've spent the last few centuries perfecting the art of distilling and blending our country's most famous export. 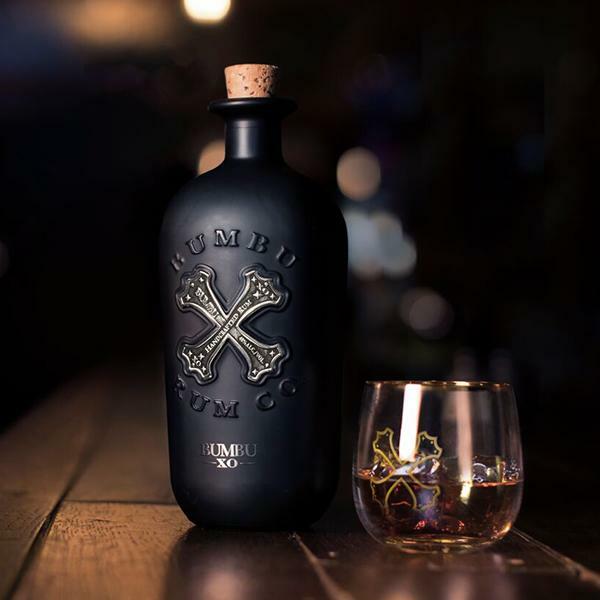 At Bumbu Rum Company, we handcraft our rums from a blend of the finest sugarcane from across the West Indies. Our rum is exceptionally balanced and smooth, without sacrificing the richness and complexity that makes our Barbados distillery's rum the world's best – although we're a little biased."